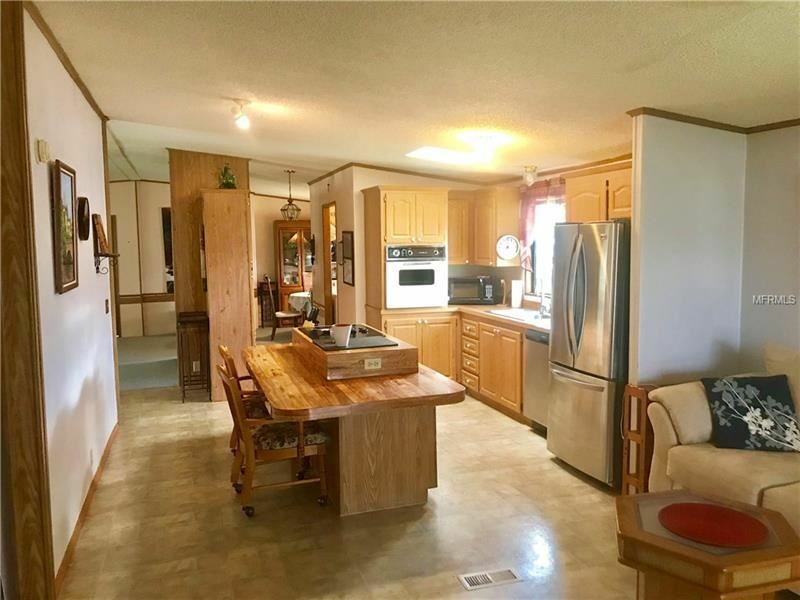 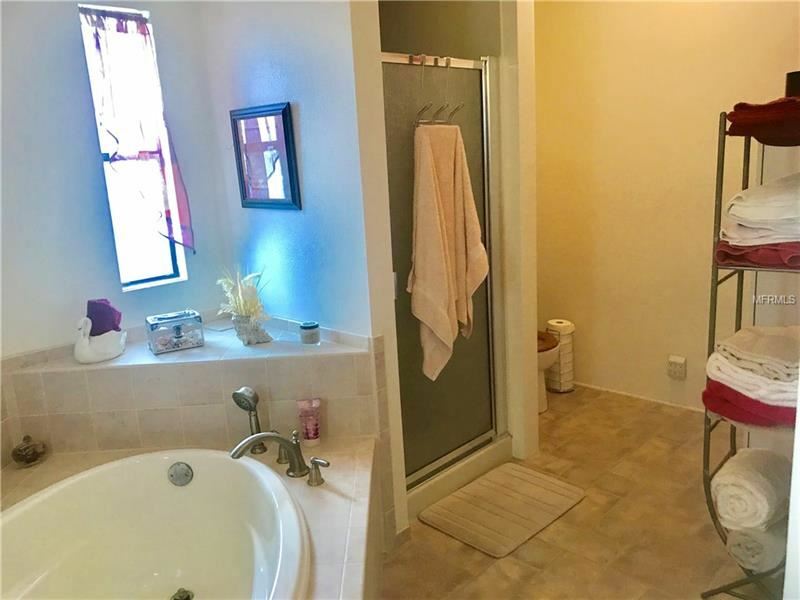 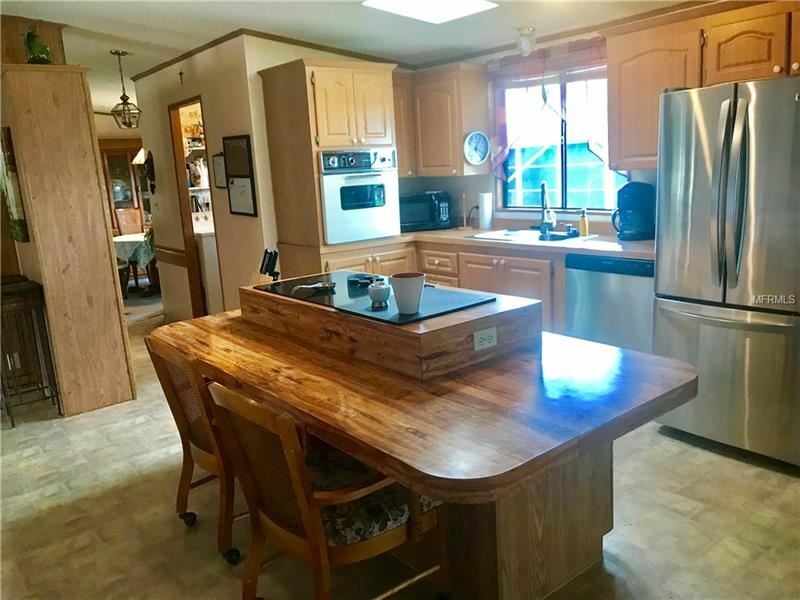 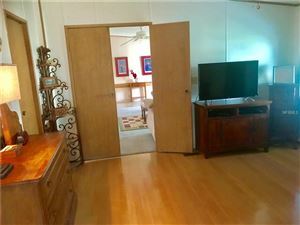 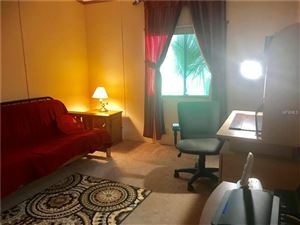 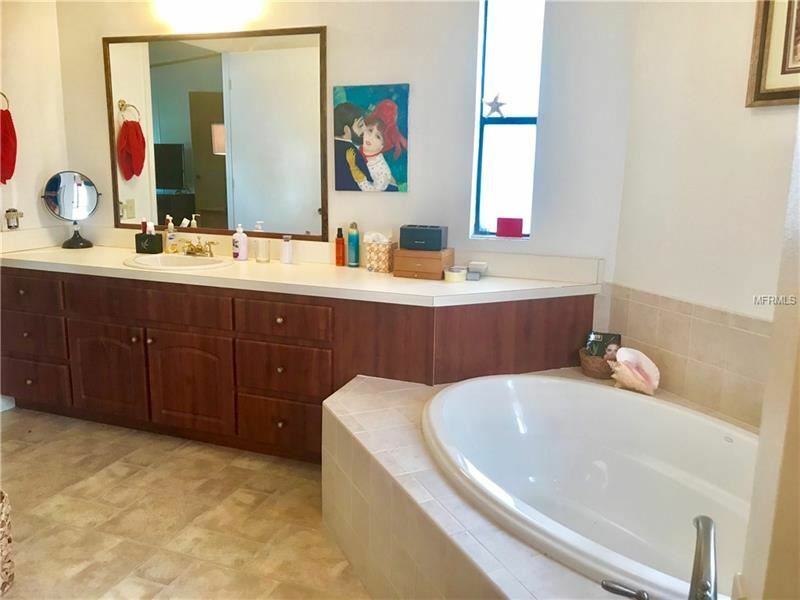 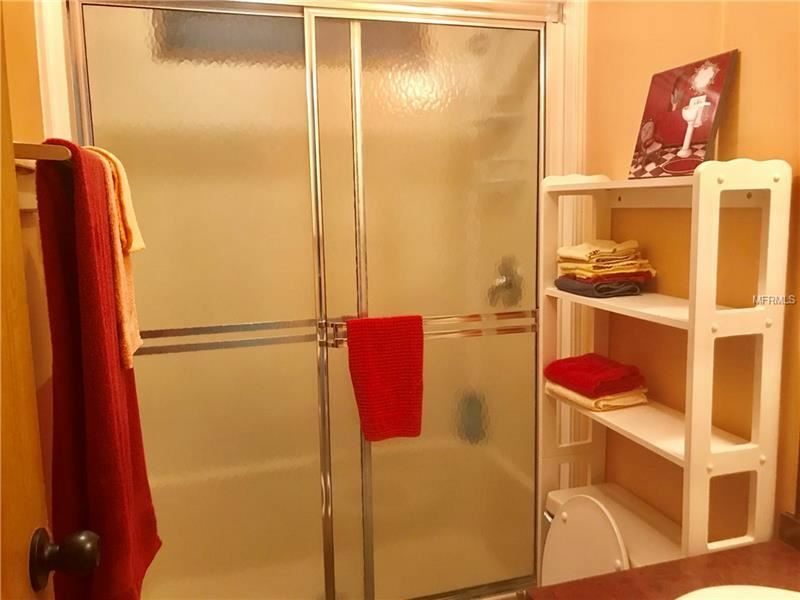 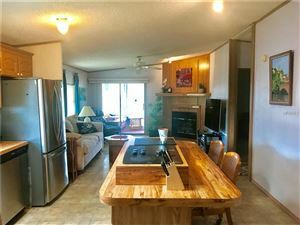 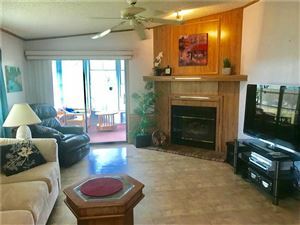 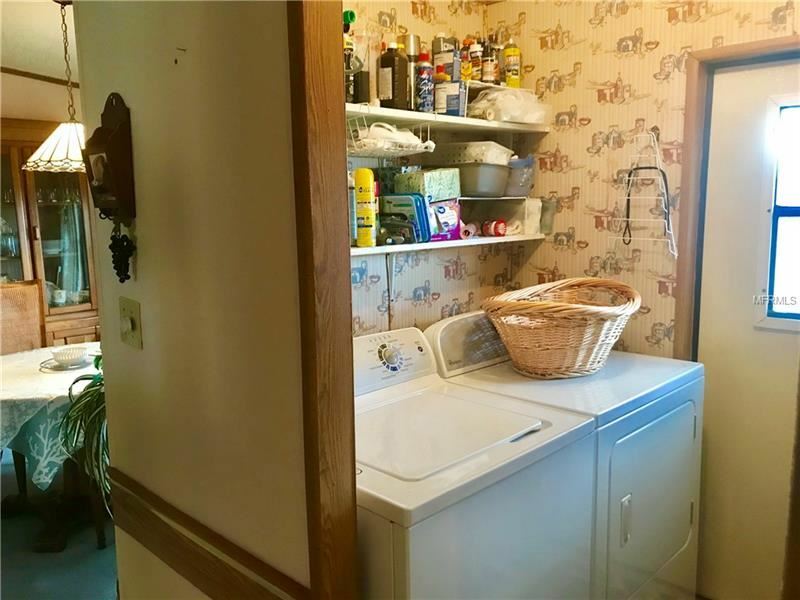 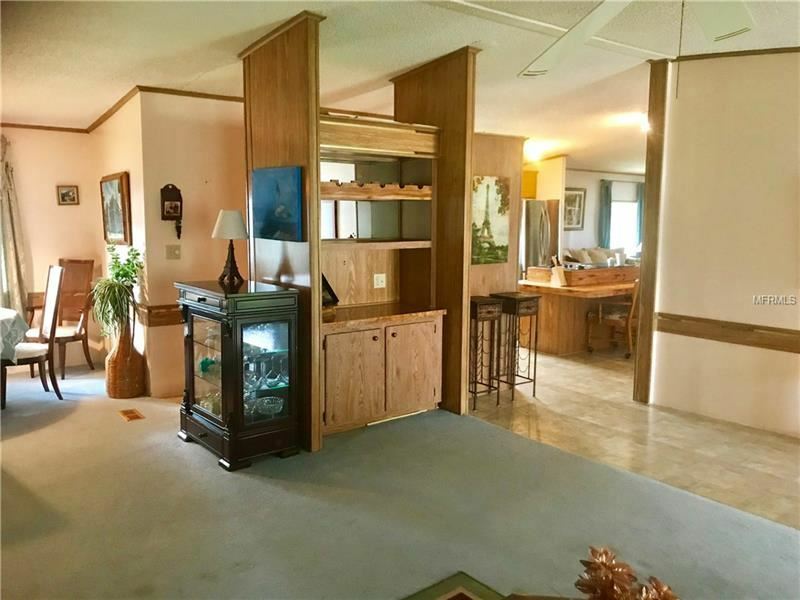 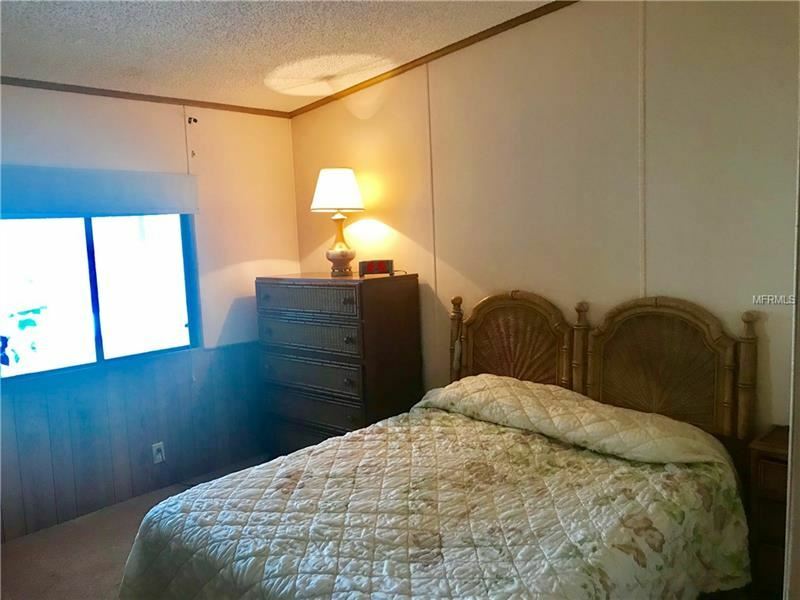 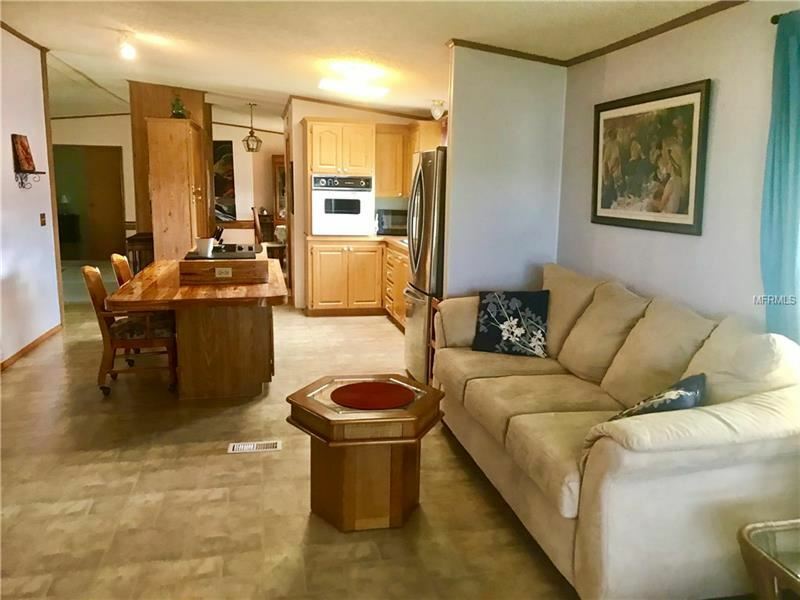 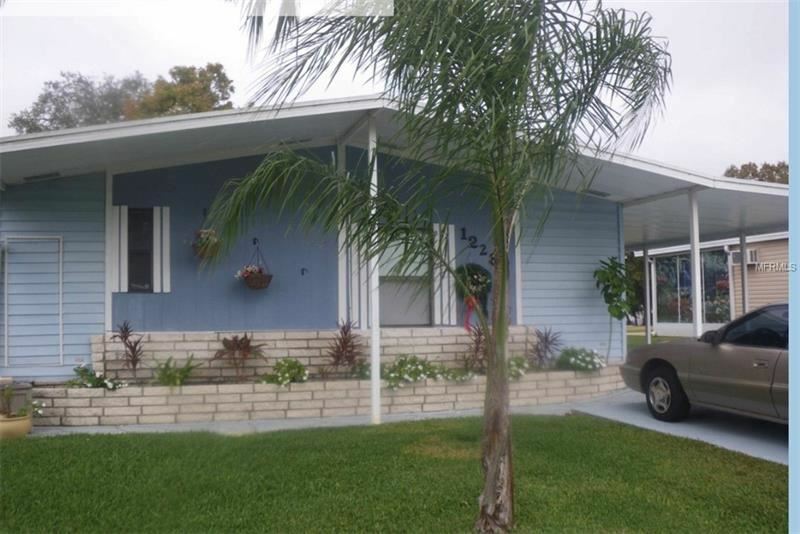 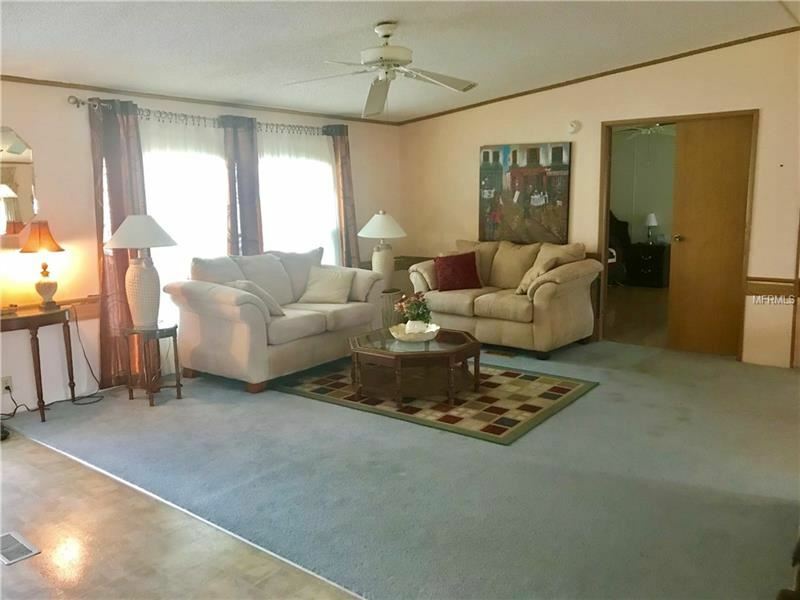 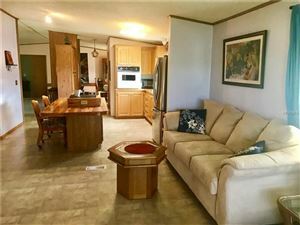 Move right into this beautiful furnished 3 bedroom and 2 bath split plan with den and fireplace.This home has a large open kitchen and in-home laundry room. 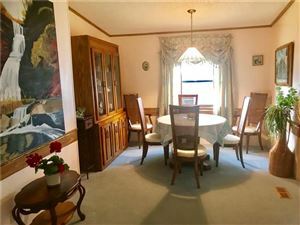 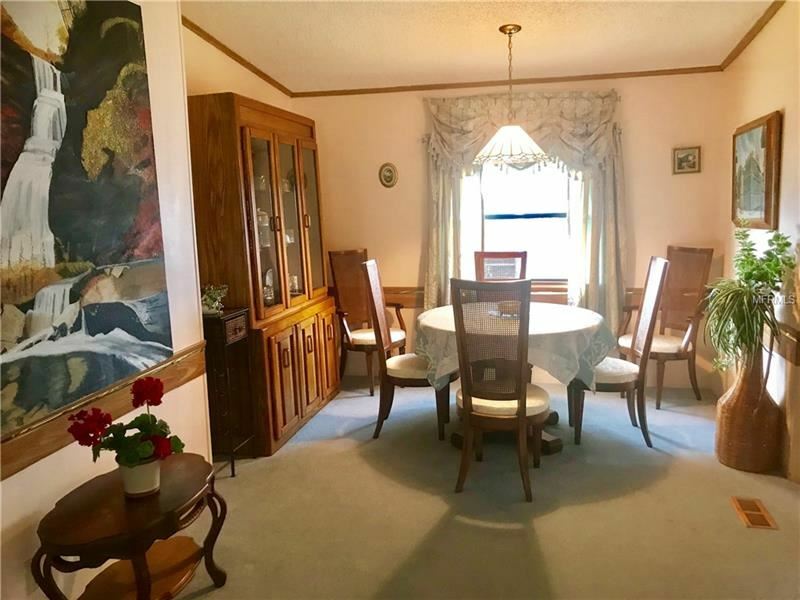 It also boasts a formal living room and formal dining room. 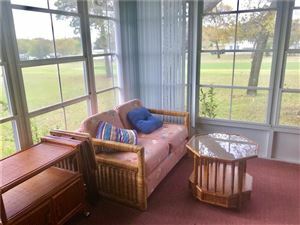 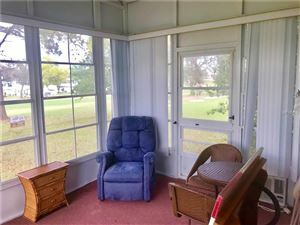 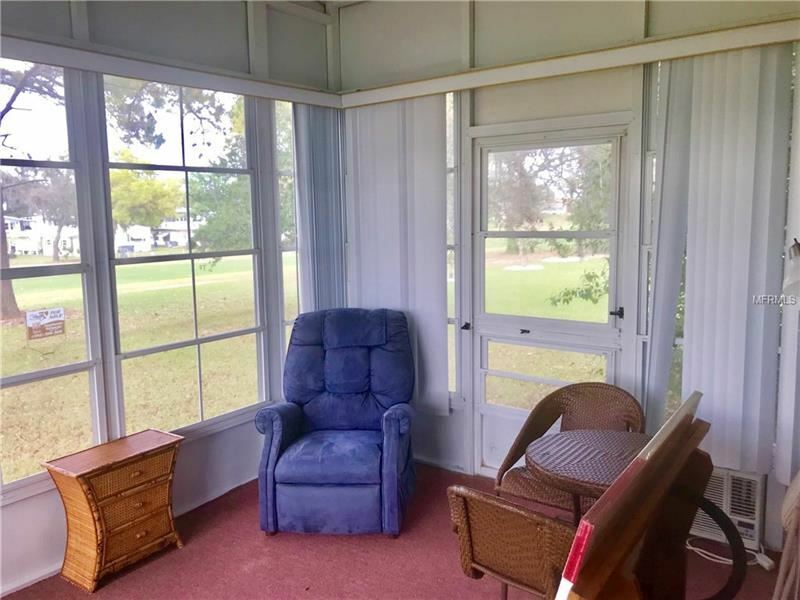 Sit back and relax on the air conditioned back porch overlooking the 6th fairway! This fun, active golf ,55+ community is waiting for you! 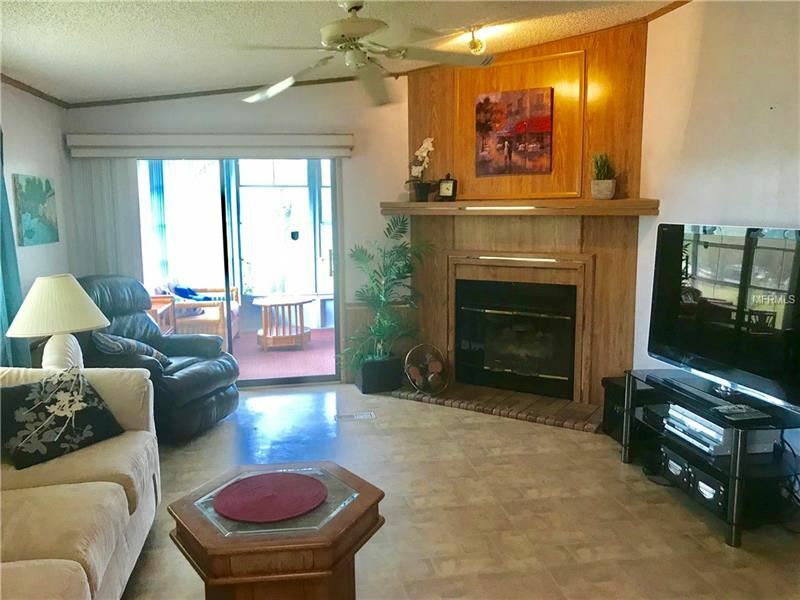 Come enjoy everything the nature coast of Florida has to offer: Perfect weather, sparkling spring water, the Gulf of Mexico, excellent dining and shopping! The approximate monthly Principal & Interest payment for this property would be $608. This payment is based on a 30-year loan at a fixed rate of 4.12 % with a down payment of $12,500. Actual lender interest rates and loan programs may vary.